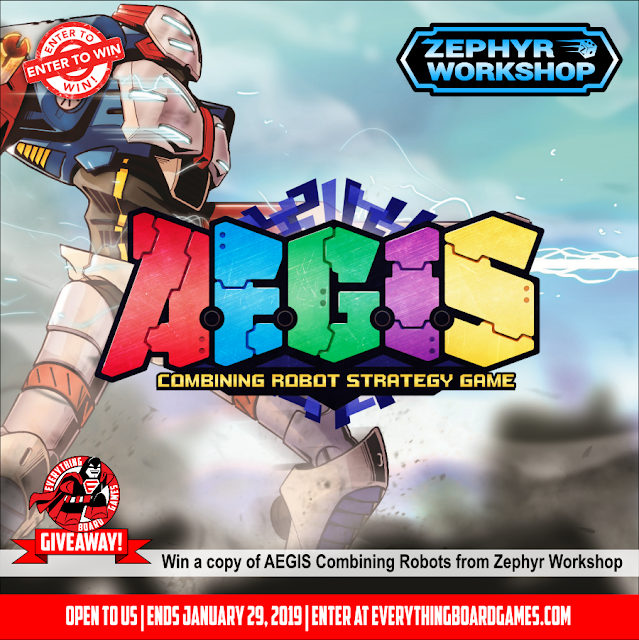 We are excited to be teaming up with Zephyr Workshop to bring you the AEGIS Combining Robots Giveaway. This contest is for one AEGIS Core Box plus a 6-Player mat, an $80 value. 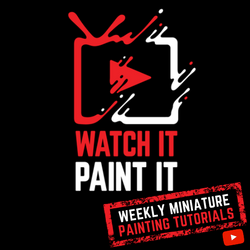 Contest ends January 29, 2019 at 11:59 PM MST and is open to US only. Void where prohibited or restricted by law. 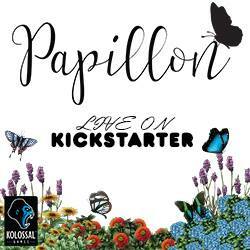 Enter by clicking HERE or the image below. Good luck!